Come enjoy the gentle beauty and welcoming spirit of the 5 star Bora Bora Pearl Beach Resort. 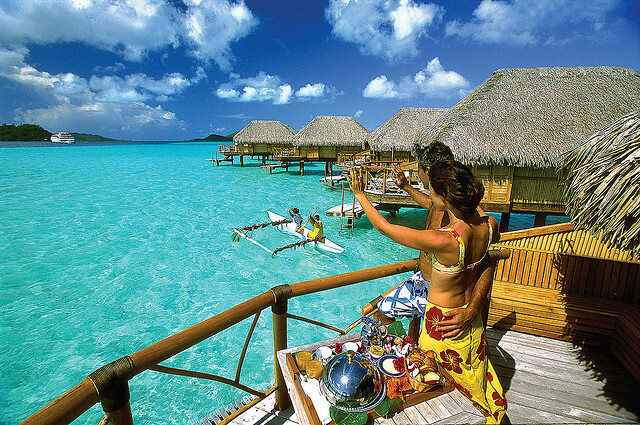 Bora Bora , with a lagoon resembling an artist ' s palette of blues and greens, is love at first sight. Honeymooners and romantics from around the world have laid claim to this island where the castle-like Mount Otemanu pierces the sky. Lush tropical slopes and valleys blossom with hibiscus, while palm-covered motu circle the lagoon like a delicate necklace. 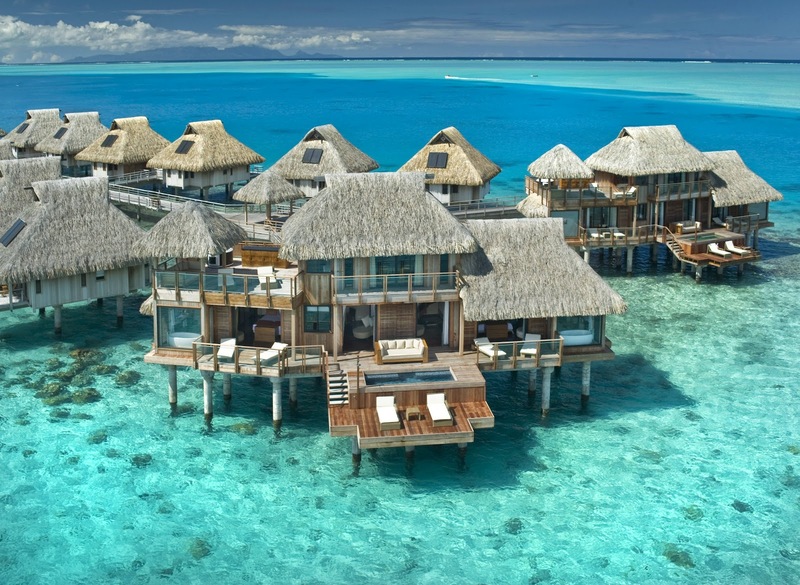 Perfect white-sand beaches give way to emerald waters where impossibly colored fish animate the coral gardens.